In previous articles Captain Arthur Phillip had brought the First Fleet to Australia and gone on to become Governor of the new colony. Phillip governed from 1788 until 1794 when he was replaced by Frances Grose as acting governor. Grose had been the commander of the New South Wales Corps who were formed in 1792 to replace the marines (who had accompanied Phillip from England) as administrators. The colony then saw a quick turn over of governors including Patterson, Hunter, King and Bligh. The New South Wales Corps established an economic monopoly in the colony and became very powerful. They would buy the cargo of any ship that sailed into Sydney and then sell the goods to the free colonists and to the government for huge profits. Grose and Patterson between them granted more than 6000 hectares of land to officers of the corps as well as assigning them convict labour. 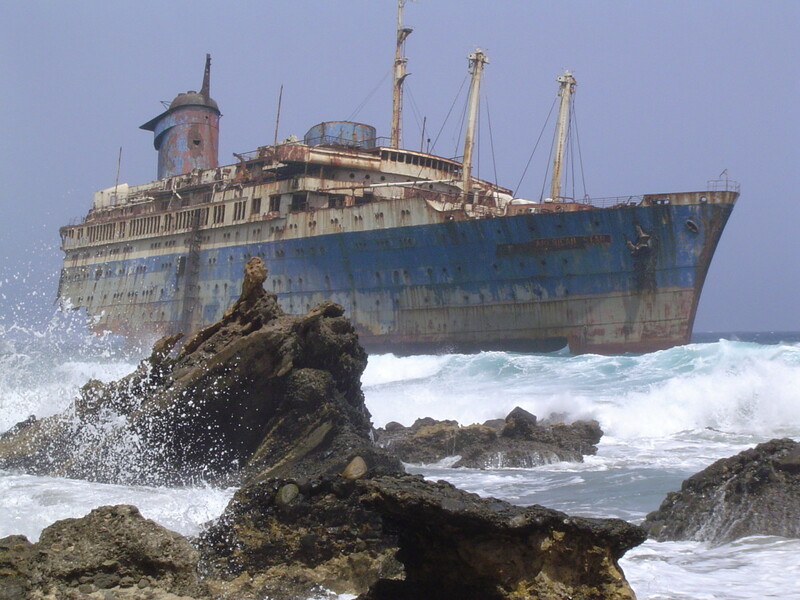 Under the corps' administration, spirits (particularly rum) became the colony's currency. It was used pay wages and buy goods with instead of money. The corp had full control over importing and distilling of spirits due to their monopoly. They were ruthless in suppressing any attempted distilling not under their control, and soon earned the name the Rum Corp. In an attempt to curb the rum trade and the monopoly of the corps William Bligh was appointed the new governor in 1806. Bligh was already famous as captaining and surviving a mutiny on his ship the Bounty. He was a stern disciplinarian with a quick temper. 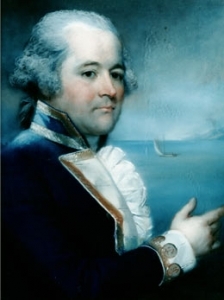 Immediately on becoming governor, Bligh launched an attack on the rum trade, trying to stop it being used as the means of currency, and also to crack down on the distilling of spirits. 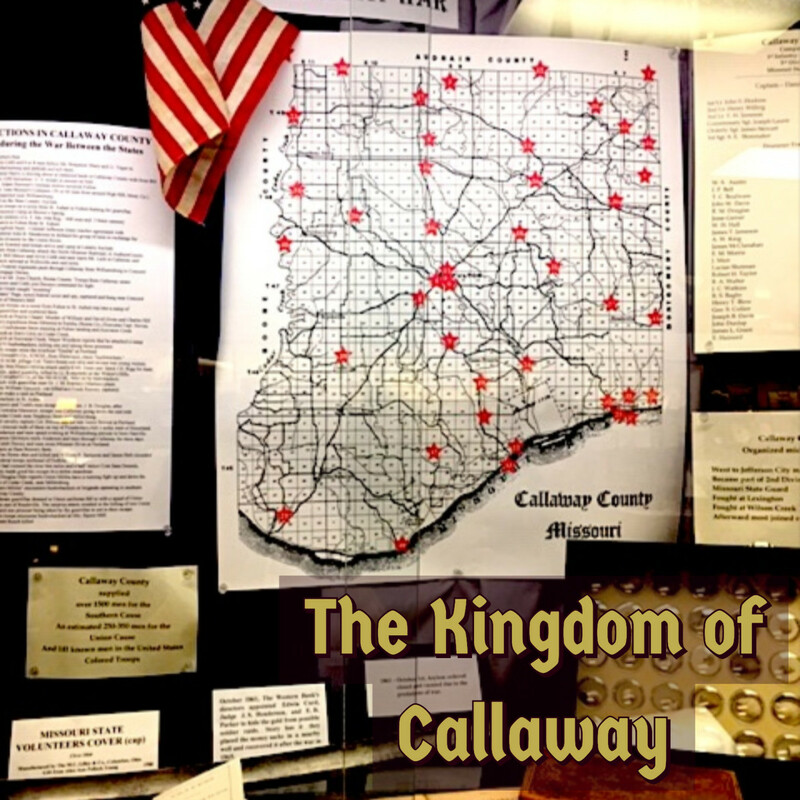 This made him an enemy of the corps officers, large landholders, and merchants. On January 26, 1808, one of the most influential members of the corp, Lieutenant John Macarthur, encouraged the commander of the NSW Corps Captain George Johnston to lead a revolt and arrest Bligh. This became known as the Rum Rebellion. Johnston proclaimed himself lieutenant governor of the colony, but this was short lived, as only one year later, Lachlan Macquarie was sent from Britain with his own regiment of troops to overthrow the New South Wales Corp. Johnson was subsequently found guilty of mutiny and sent to London for court martial. 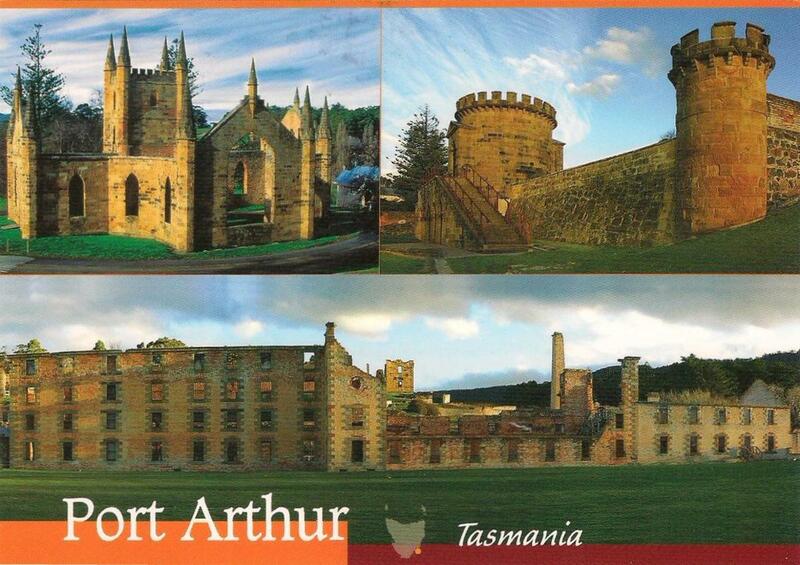 Governor Macquarie soon destroyed the trading monopoly held by the NSW Corp and its allies. During his administration he built new buildings, including the first hospital, and significantly improved the appearance of Sydney. Roads and bridges were constructed, and a new currency was introduced. He established the Bank Of New South Wales, and set up charity schools where poor people could get an education. But Macquarie had a convict policy that had him at odds with both the free settlers and NSW and the British government. he believed that you could encourage reform by rewarding good behaviour. He issued tickets of leave and pardons to convicts, granted land to some and provided government assistance to start off their farms. The government in Britain was concerned about the cost of public works Macquarie was overseeing and in 1819, sent Commissioner John Thomas Bigge to investigate the colony. With the encouragement of the wealthy land owner John Macarthur,( who had been instrumental in governor Bligh's overthrow) Bigge recommending the overturning of most of governor Macquarie's reforms, and recommended the extension of assignment, the practice of assigning convicts to work for free settlers As a result public works slowed down, and harsher punishments were introduced. 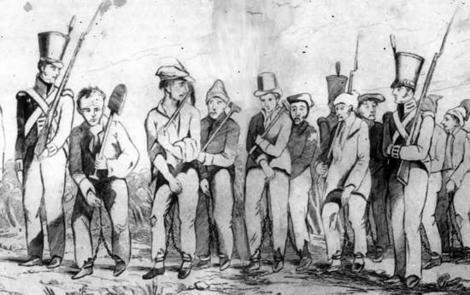 New South Wales and Van Diemen's Land were were classed as penal colonies, however the majority of convicts served the greater part of their sentences outside of prison under a system known as assignment. 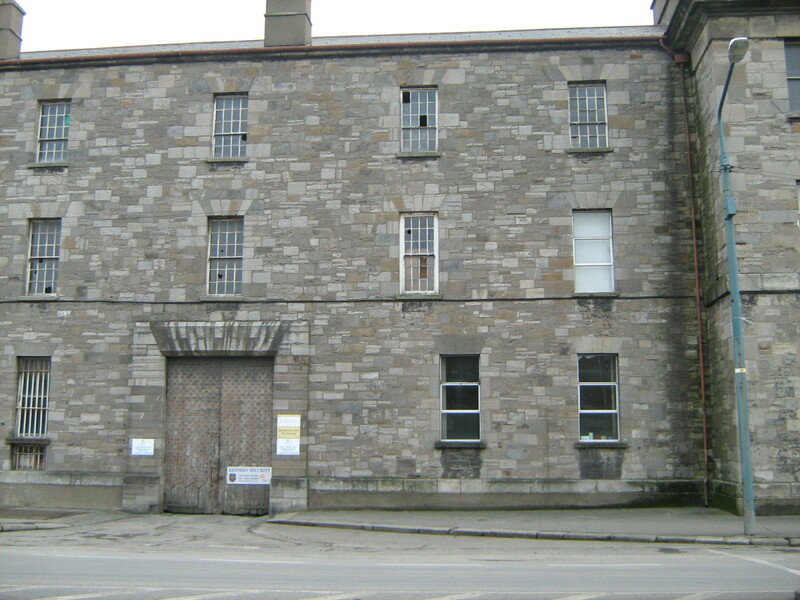 Assignment was introduced as a way of utilizing surplus convict labour, and by the 1820's had become the major system of convict control and management. Convicts were assigned to the wealthier free settlers who put them to work in their farms and businesses. In return the settlers provided food, clothing, and shelter. As well as providing the land and business owners with cheap labour, assignment also saved the British government substantially in the cost of maintaining the colony. The conditions of assigned convicts varied dramatically depending on the character of the master they worked for, and the nature of his business.Some were treated well and good behaviour encouraged with gifts of tobacco or extra rations. Many more, however, were taken advantage of by cruel masters only intent on getting as much work as possible for as little cost. Convicts had no say in who they were assigned to. Discipline was at the sole discretion of the masters, who could have their convicts hauled before the courts for the most trivial of offences. In many case the magistrates had assigned convicts themselves, so rarely decided a case against a master. Throughout the 1830's there had been such an increasing amount of criticism of the assignment system that it was finally abolished in 1839. A new form of convict management was introduced by the British government in 1842 to replace assignment. The new system was called probation and introduced first into Van Diemen's Land, closely followed by New South Wales. On arrival in the colonies, all male convicts were assigned to probation gangs which were used to build public works such as buildings, roads, and bridges. After two years of good behaviour, convicts could be issued with probation passes, with which they could seek employment with private employers for wages. A percentage of their wages would be withheld and saved for them. If they continued to display good behaviour, they would be further rewarded by a ticket of leave which allowed them even more freedom. Both the pass and ticket could be withdrawn at any time for misdemeanors, however with continued good behaviour, convicts could finally earn a pardon. Absolute pardons restored the convict's full right as a British citizen and allowed them to return home to Britain. 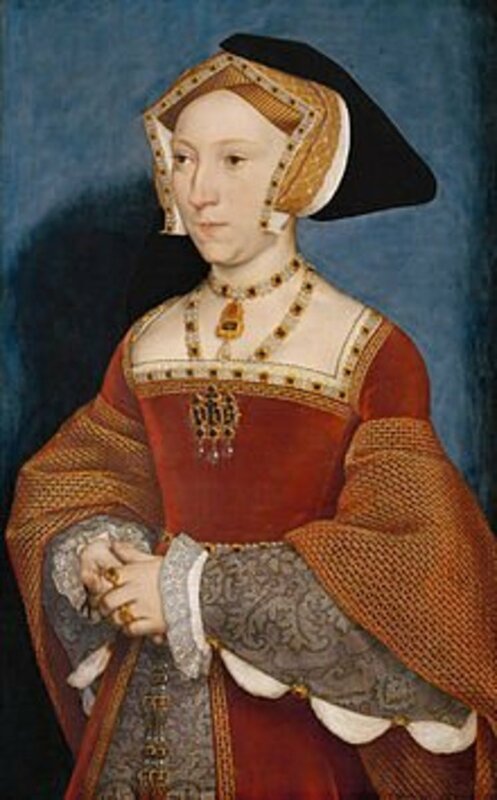 Conditional pardons came with the condition that the convict receiving the pardon could not return to Britain until the expiry of the time handed down in their original sentence. Pardons could be issued for things like good behaviour, or services rendered to the government. 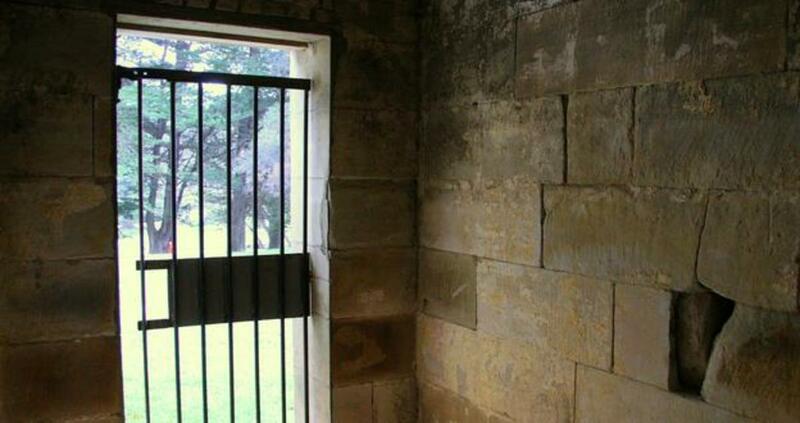 The convict, turned famous architect, Francis Greenway earned his pardon this way. Governors also offered pardons as bargains with convicts to persuade them to inform on their fellows in an effort to stop bushranging. Convicts who were given pardons were then called emancipists. Transportation was finally abolished in New South Wales in 1850, and in Van Diemen's Land in 1852. Punishments in the colonies included flogging, iron gangs, the treadmill, penal jail, or hanging. Flogging was an inhumane form of punishment, but the most widely used. It was usually administered with a whip called a cat-o-nine-tails (made of nine pieces of knotted cord). Sentences of 200 lashes were common, but in rare circumstances could be as high as 2000. Records show that between March 1815 and November 1817, Parramatta magistrates ordered 11321 lashes over 200 offenders. 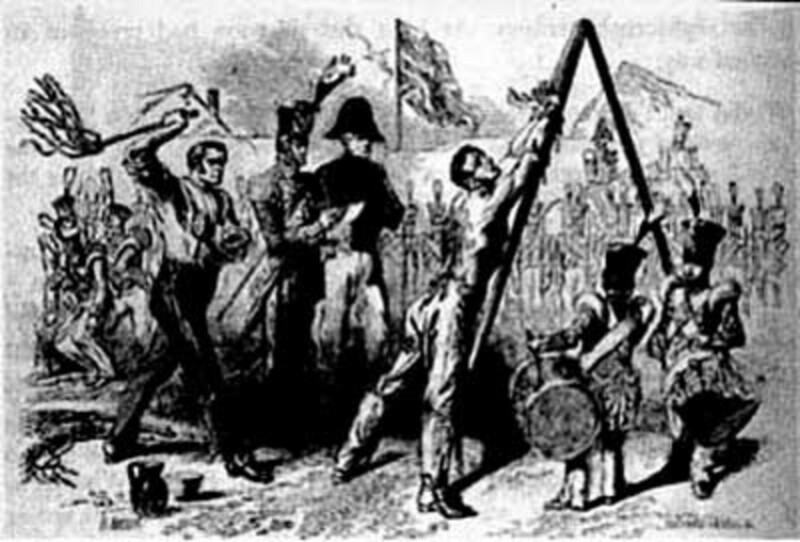 In the one month of September 1833, 247 convicts received a total of 9909 lashes. An added cruelty that was sometimes added, was that sentences could be spread over a period of time so that the convicts didn't completely lose their capacity to work. Although male convicts received most of the floggings, women also received this punishment. 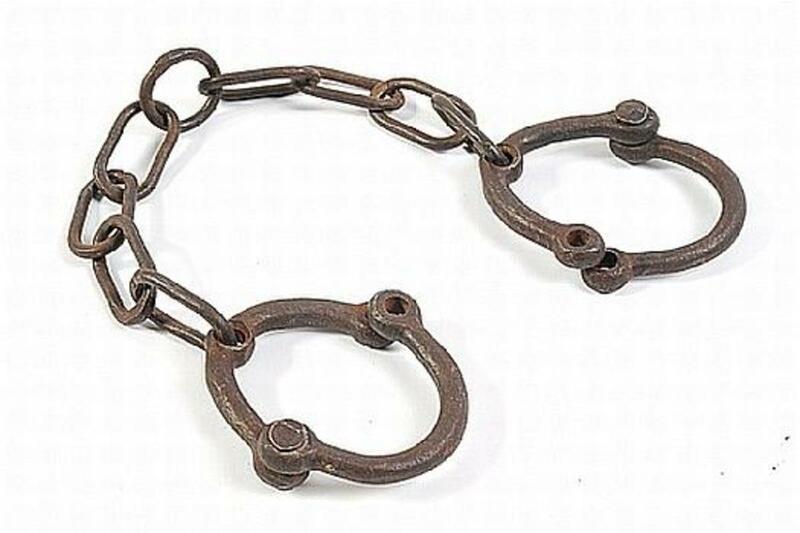 Male convicts who had committed major offences were forced to work in iron gangs, where they were chained at the ankles and then to each other. These gangs worked building roads between Sydney and the surrounding settlements, as well as most of the roads in Van Diemen's Land. This work was hard and exhausting, and rations mostly inadequate. The convicts working in these gangs wore uniforms of yellow and grey patches, and that along with the chains and harsh discipline made them easily distinguishable from the ordinary convict road gangs also operating at the time. Almost immediately after the first fleet settled in Sydney Cove, it became apparent that other places of secondary punishment would have to be built to punish convicts who committed further crimes after arriving in the colony. These establishments would have to be situated away from the main settlement, and have punishments so severe that it would act as a deterrent to further misdemeanors. Hobart and Newcastle, where convicts were made to mine coal were the first two penal settlements (or jails) to be set up in 1804. Others soon followed at Macquarie Harbour, Wellington, Port Macquarie, Moreton Bay, Maria Island, Port Arthur, and Norfolk Island. Tales of cruelty and brutality abounded from these establishments. The worst however, was from Macquarie Harbour, where some escapees turned to eating their companions to survive in the inhospitable environment. Hanging was the most extreme form of punishment, and was reserved for serious crimes such as murder and bushranging. however, in the first few years of settlement in Sydney, when food supplies were short, hanging was used to discourage the theft of food. 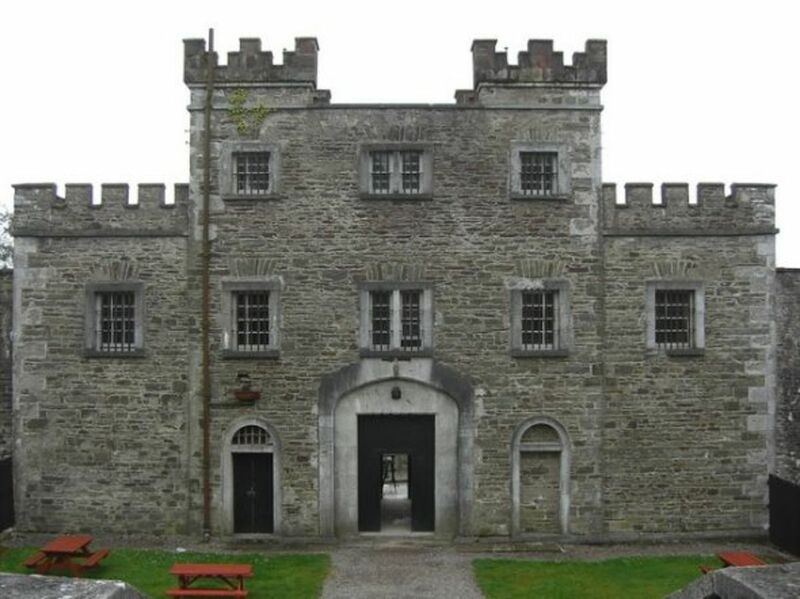 Records show five men were hanged in 1788, while eight men and one woman were hanged in 1789. There were many attempts by convicts to escape, but almost every attempt failed. The main reasons for this were the rugged terrain, dense bush, and the isolation of Australia from other countries. 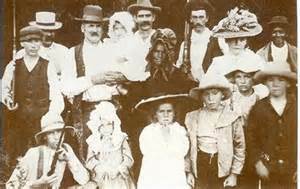 Aboriginals, hostile to the white invasion may also have been to blame for a number of deaths of escaped convicts. The convicts sense of geography was often very wrong. There was one instance where a group of 53 convicts escaped from Sydney, heading west, convinced that China lay beyond the Blue Mountains. They were never seen or heard from again. 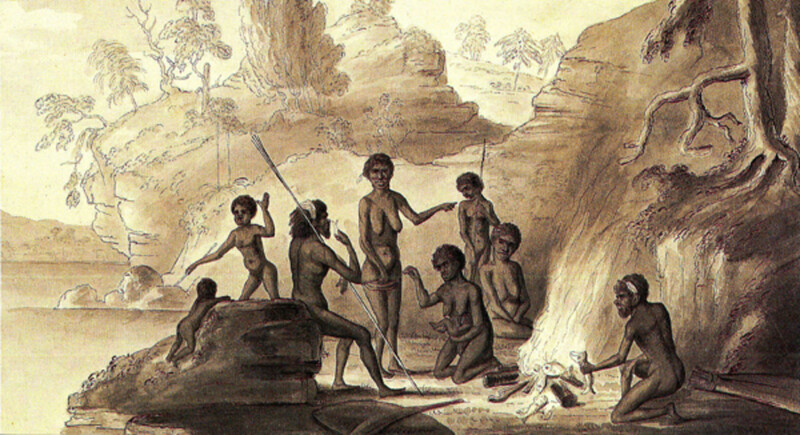 Some convicts did manage to escape, including William Buckley, who was fortunate to be accepted by aboriginals and allowed to live with them for some years. A few others stowed away on whaling and sealing boats, and some turned to bushranging to survive, especially in Van Diemen's Land. 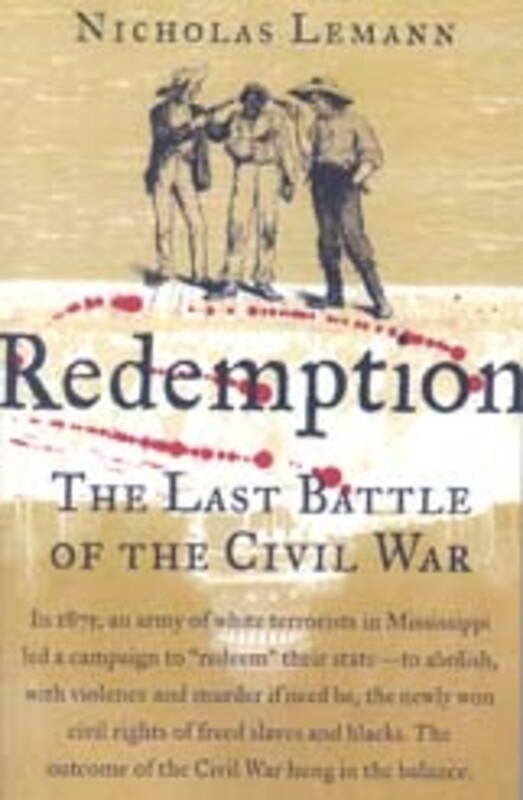 The majority of runaways, however, were soon captured and either hanged or sent to penal settlements. 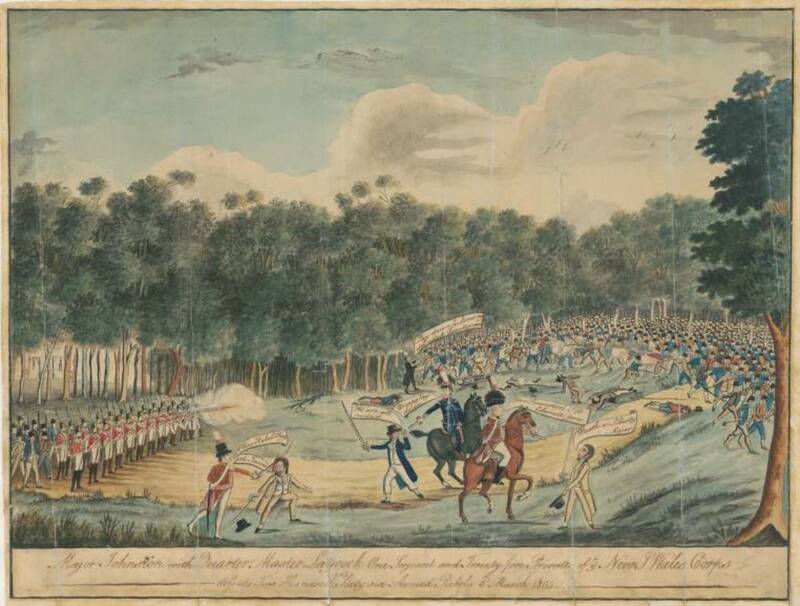 An uprising occurred at Castle Hill near Sydney in 1804 when convicts seized weapons and rose in revolt. This was short lived however with the soldiers easily and mercilessly overcoming the rioters. In Van Diemen's Land at one stage, bushranger convicts posed such a threat that the colony was temporarily placed under military rule. How can we calculate the ultimate human cost of transportation? it's an impossible task. of the 160,000 people transported from Britain to Australia only a few got their names into the history books, and most of those were bushrangers. In general, the convict's life was a miserable time of pain and hardship. It has been argued by some that being transported to Australia offered criminals a better life than if they had remained in Britain, with the chance to create a new beginning. But others argue that the cruelty of the convict system, more concerned with punishment than reform, meant any chance of a new life, for most, was unlikely. 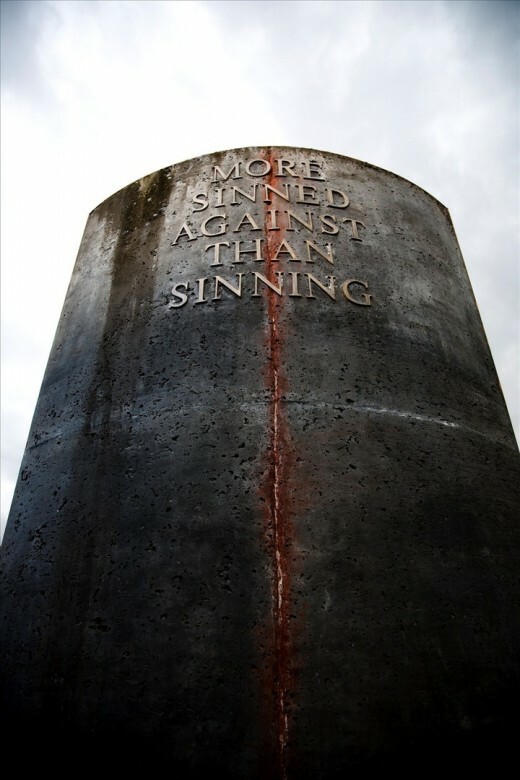 There is no doubt however that convicts did play a significant role in establishing settlement in New South Wales and Tasmania (Van Diemen's Land) and that their economies were built on cheap convict labour. This established various industries, built the roads and bridges and worked the river boats that transported wool, grain and other products to the ports. It has also been said Australia's convict origins probably helped shape the country's character, and that the concept of mateship, and the "she'll be right" attitude, chiefly associated with Australians, stem from that early period. They arrived in Van Diemen’s Land where all would bear the convict stain. But no, I am a housemaid replied many a soul. May our memories of them never fade. 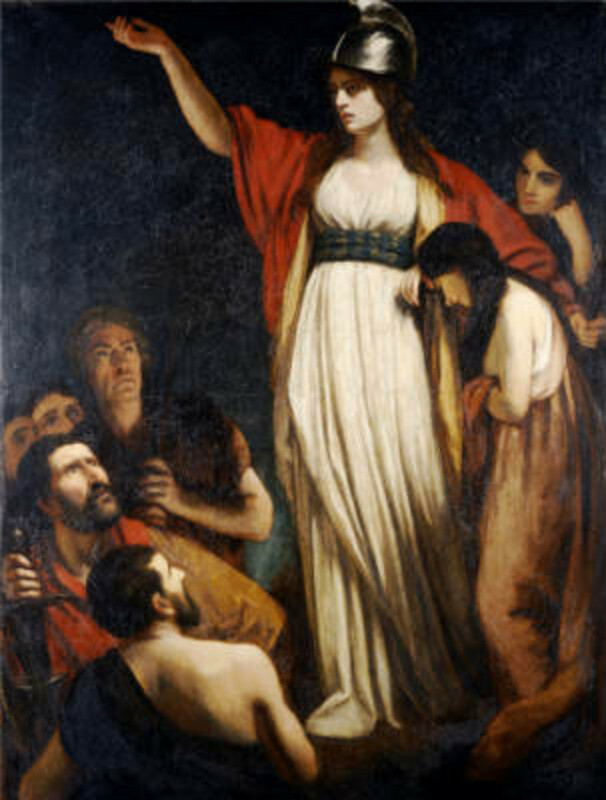 What was the short-term significance of the Boudiccan Rebellion in Roman Britain, AD60-1? Very good. Thanks, Jodah. (Boer War, yes, I misspelled). I copied the info for the book and movie. If you are interested in the Boer War and early Australian history Phyllis, you may enjoy the movie (probably a book as well) called "Breaker Morant" which is about a group of Australians fighting with the British during the Boer War. It starred Edward Woodward and Bryan Brown. Thanks for catching up with the third part of this series Phyllis. I am glad you these hubs were in your field of interest. I appreciate your kind comment. I somehow missed this third part of your series, Jodah. The entire work was well-researched and well-written. Since I was in high school, the history of Australia and the early settlers has been of great interest to me, so I really enjoyed this series. Thank you. Thanks for reading Rosemary, glad you enjoyed the series. Yes, I will try to check out the E.V. Times series if I can find it. Good to meet someone from NZ on here too. I'm off to check some of your hubs. This is an awesome series Jodah. Nell is right, the accent always reminds me of Londoners. I used to live near Castle Hill for about a year back in the early 80's. The series'Against the Wind' was wonderful to watch and offered great indight into those early years of settlement in Australia.I would love it if the showed it again. If you get the chance to read the E.V. Timms saga of the early settlement of Australia I would recommend it, out of print now but an awesome saga consisting of around 20 books. Wow, really Nell? I didn't know that about our accent. That is interesting. Thanks for your comments and votes. Hi drbj, Bligh was detained in Sydney until 1809. 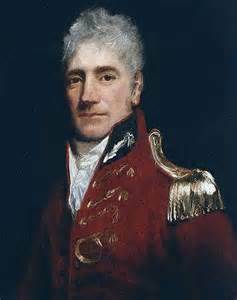 He then sailed to Van Diemen's land to ask help from Lieutenant Governor Collins but without success. 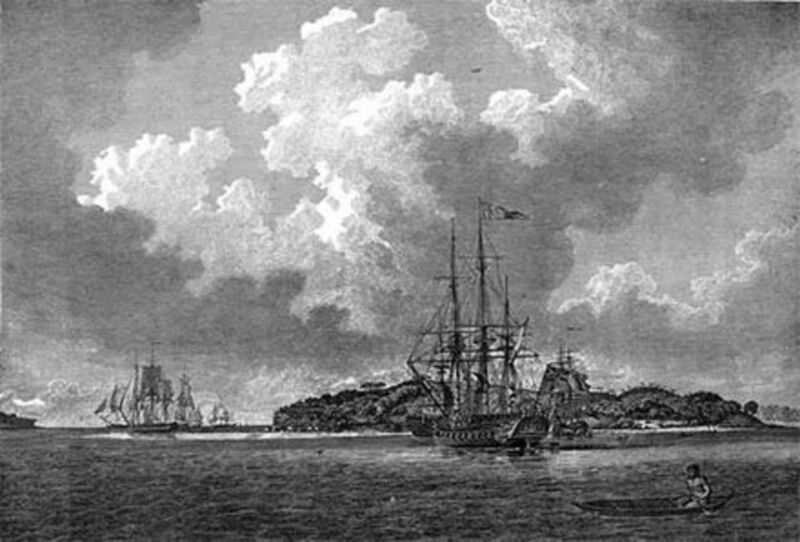 He returned to Sydney and found Macquarie was now in charge so returned to England in 1810. The Rum Rebellion incident didn't affect his career and he was in fact promoted to vice admiral in 1814.
lol sorry missed my t on those, oops. More very fascinating and very well-written history, Jodah, but I have a question for you. What became of the infamous Capt. Bligh? Just wonderin'. See, you just take hose for granted and that would be so cool for so many of your hubber buddies; you know we would love to hear about it! Thanks Jackie. Hmm, the closest I have come to writing about where I live is the hub "In Search Of Self-Sufficiency". I do have kangaroos and wallabies in my back yard. Maybe I can write another hub about life here. It would be wonderful if you would also write about yourself more, like what life is like in Australia, what do you have around you? Such as I spoke to a guy in Australia years ago in some game or something that said he had kangaroos in his backyard and so is that true where you are? I mean this would be so different for most people if so but something you take for granted, whatever your life is like. It is just such an interesting place. Look at all the fantastic work you did on this? It is like a book! Thank you for reading Suzette, and for your kind comments. Yes it was brutal though some like Macquarie tried to administer it with some compassion. Very interesting and informative. I have to read the other installments. I knew that many British convicts were dumped in Australia but I didn't know the specifics. This was really a brutal and cruel system. Thanks for sharing your knowledge with us. I always appreciate your kind comments. I may in the future write an article about the aboriginals and how they were affected by colonisation when I have more spare time. Thanks for voting up. What a fabulous series. I enjoyed reading and learning about this sad part of Australian history. You writing was engaging and the images complemented it well. Such a well told story. Voted up and more. Thanks Frank for reading and the vote up. Slightly different from my micro-poems don't you think? I hope you don't mind me replying to you all in one post, but as most of your comments are in a similar vein or thought one reply would cover it all. I had never written a historical article before but in Jackie's wonderful tale "Cherokee Trail Of Tears" she actually prompted me to write about the Australian convicts. It then became clear to me that most people outside of Australia, and maybe Britain, know little about our history. It has been challenging (the amount of time I have spend going through history books and the Internet for information and pictures, you wouldn't believe) but it's been worth it and very rewarding. Just to know that I have added to your knowledge of how our country came to be, and that we aren't all descended from nasty murderers and such. It has also increased my own knowledge on the subject and I am pleased I was encouraged to take this journey. Thank you for reading and for your kind comments. If you ever have the chance, do come to visit these antipodean shores....even the natives are friendly now, I promise. Jodah, fascinating series here and very well-written. Very sad history there that I have not heard of until reading your series here. I do find Australia to be a wonderful country, and would like to visit it one day. This is a very interesting conclusion to your series, Jodah. The story of convicts in Australia is very sad, but at the same time it's fascinating to learn about the people and events of the time. The only things that I know about Lachlan Macquarie are what I've read in your hub, but it sounds like he was a kind person who was concerned about people in need or in trouble. Such an interesting read. Those poor people; if only Macquarie had been given a chance with them. Perhaps a handful got a chance through him before he was stopped though. Thank you so much for writing this! I have never been to Australia and probably never will but it has always interested me and I am just crazy about the accent there! It was my understanding the whole continent was born from the prisoners dumped there which certainly is far from the truth. The prisoners were merely used as slavery was in the US, some differences but basically no freedom for either in the beginning. You did just a great job on these! Up and shared.